Cordless Grease Guns | Reliable Hydraulics Inc.
Are you looking for a dependable and easy-to-use grease gun? At Reliable Hydraulics Inc., we provide high-quality lubrication equipment in Atlanta, GA, and surrounding areas. We’ll make sure your machines are performing smoothly. When you need precision, choose Reliable Hydraulics. 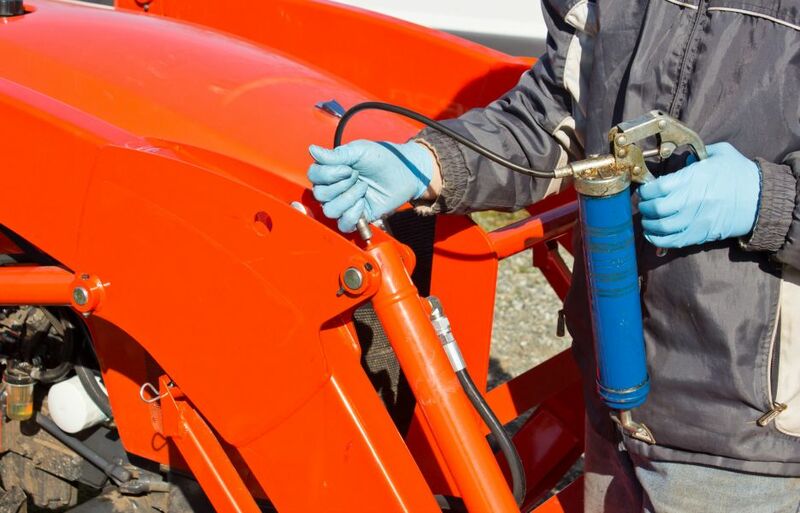 Our grease guns make it easy to lubricate those hard-to-reach areas. We offer a variety of grease guns including the SuperLuber, made by Lumax Lubrication Equipment. 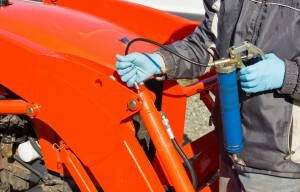 This cordless grease gun provides a constant grease flow for faster and more efficient lubrication. No more downtime due to maintenance, just extraordinary performance. You’ll love this addition to your workshop. From the pro mechanic to the do-it-yourselfer, we’ve got you covered. When you depend on smooth-running machinery for your livelihood, it’s crucial that your equipment gets the proper care it needs. This is why we offer only the best products and brands. You can feel confident that we’ll help your machines perform at the highest level. Our products are also available for shipping. Give us a call to place your order today! This entry was posted in Grease Guns on April 15, 2015 .